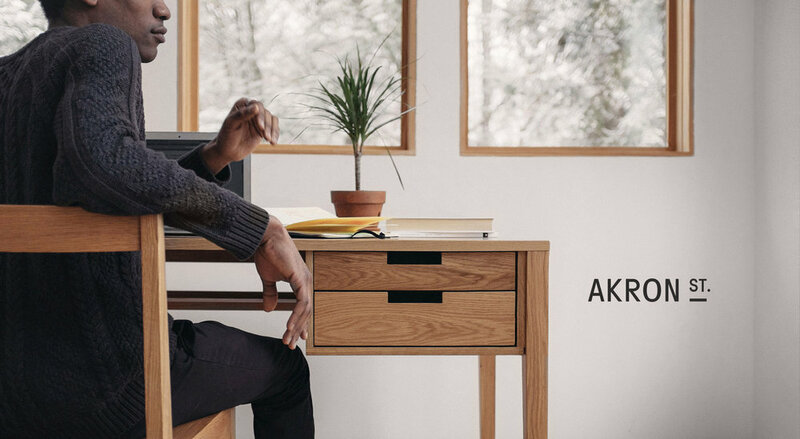 Akron Street creates understated and elegant furniture using authentic materials. 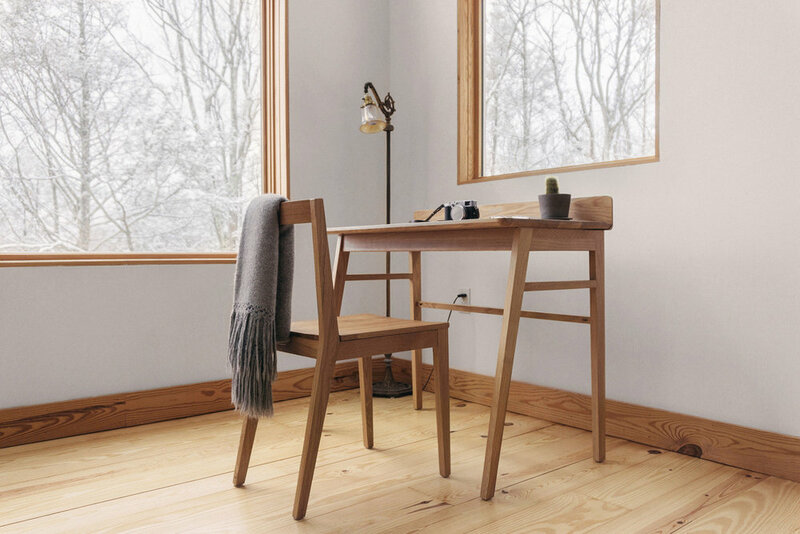 Their online storefront bridges the gap between synthetic furniture from Ikea and more expensive designer brands. 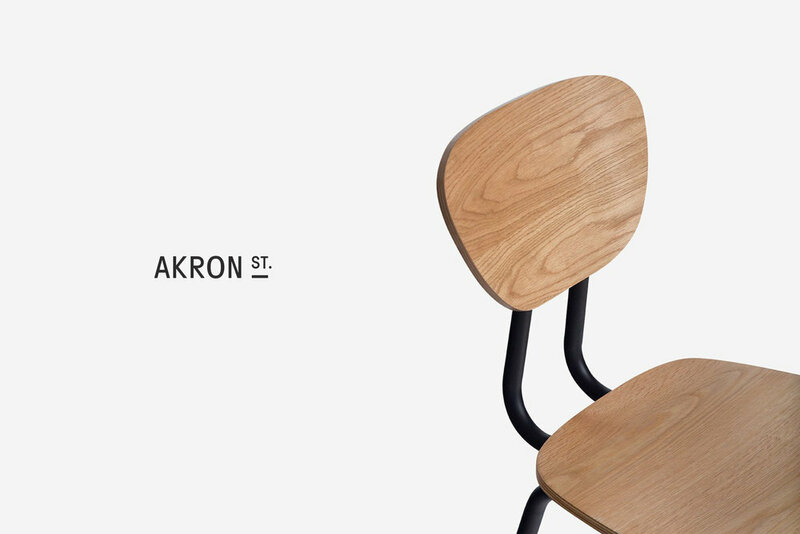 In designing Akron Street’s visual identity and e-commerce website, we focused on a clutter-free and immersive shopping experience. 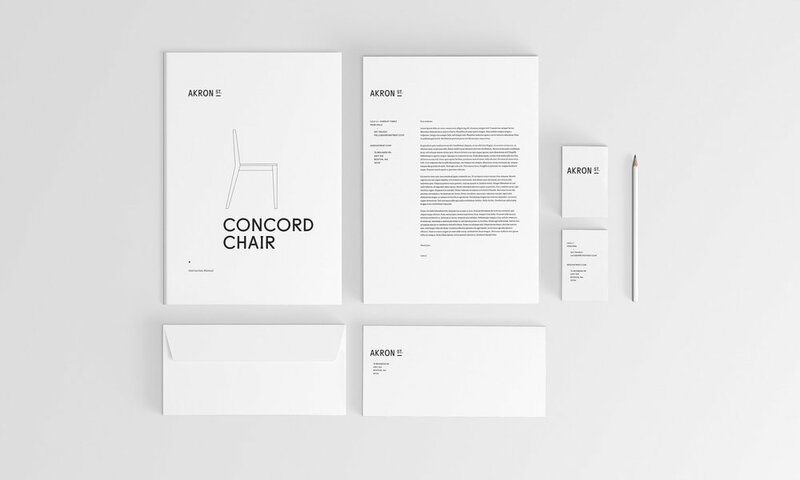 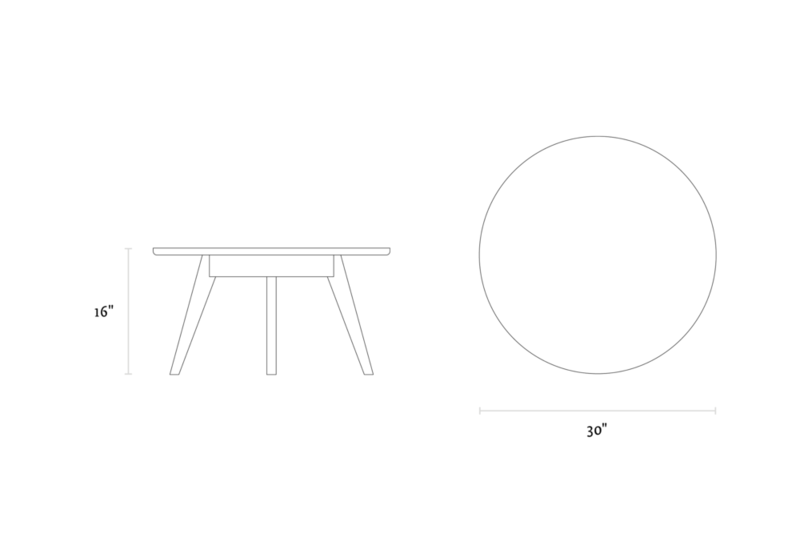 Using original photography, simple line drawings, and minimalist typography, we created an environment that conveys the furniture’s potential to become an integral part of our daily lives.